What We Do | Center Line Technologies, Inc.
High-performing communication systems and infrastructure start with a strong team. That’s CTEC. Our sales, designer and project engineers all work together in a seamless process to create reliable, efficient systems. Unlike a sales organization or product distributor, we create end-to-end solutions, from design and installation, through service and support. Our process starts with a consultation and thorough evaluation of a customer’s facility to understand their needs as well as the building’s construction. Then we’ll develop a plan that addresses specific goals. Project engineers manage integration and installation. And certified CTEC personnel provide post-installation service and support. 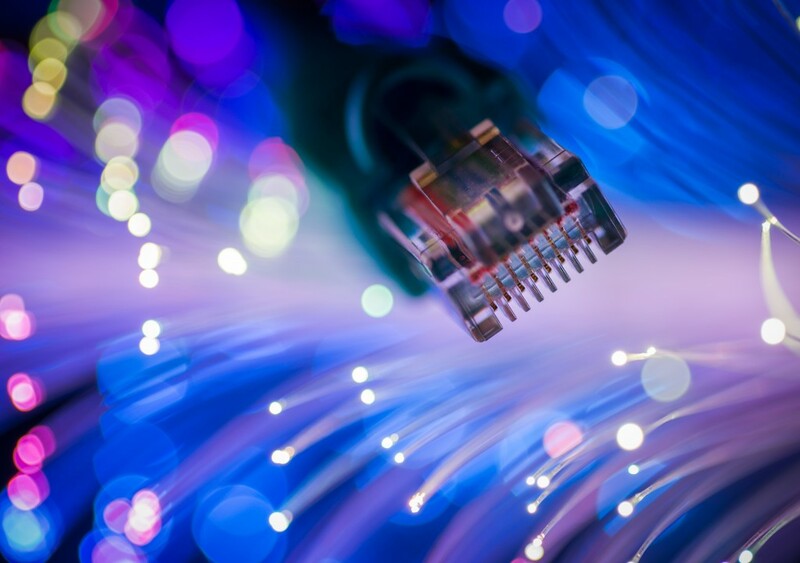 CTEC is your one-stop-shop for comprehensive communication and infrastructure solutions. 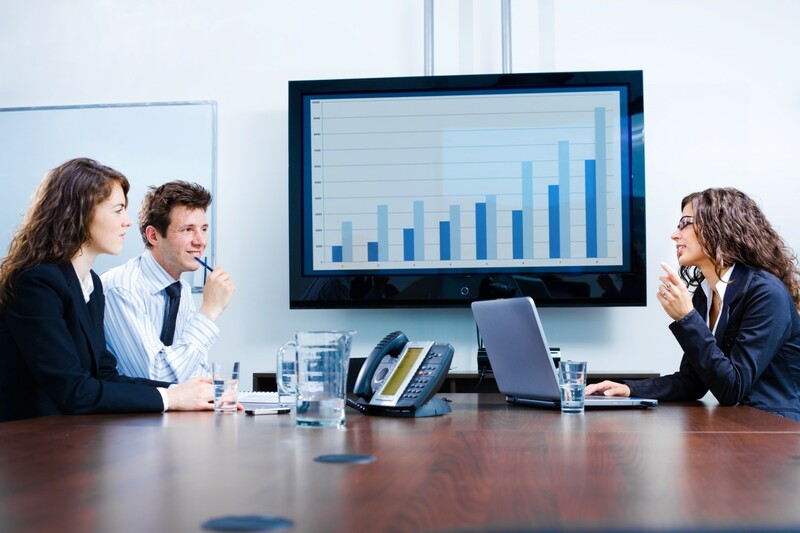 To keep your organization moving forward, you need powerful, integrated audiovisual solutions. 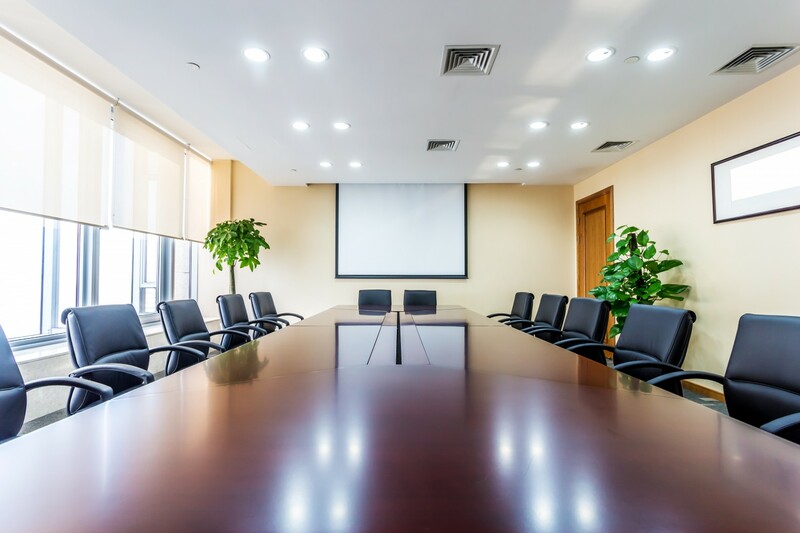 With the right technology at your fingertips, communication is more effective, presentations are more dynamic, and productivity can improve, but only if your AV system is easy to use. That’s where CTEC comes in. We provide comprehensive solutions — planning, design, technology, installation and support — to help ensure your success. Whether you’re speaking to colleagues or customers, patients or parishioners, we can provide a system that enables you to connect, inform, instruct and grow. Our design and engineering expertise ensures our solutions and products match the application, environment and budget. Good infrastructure can make you better at what you do. In fact, success in business depends on it. That’s why structured and backbone cabling may be the most important systems in virtually every building today. It’s no wonder since premise cabling systems carry all your data, voice, security, VoIP, wireless and other systems throughout a building or an entire campus. These systems include everything from your data center to your desktop and connect equipment rooms, hardware and pathways right to the outlets on the walls or desk. Documentation and testing ensure your systems are installed according to the highest industry standards. We follow all protocols, especially those established by BICSI (Building Industry Consulting Service International, Inc.) for information transport systems (ITS), ANSI (American National Standards Institute) and others. Most importantly, we provide comprehensive solutions, beginning with consultation and design engineering, all the way through technology products, installation and support. It’s about access, reliability, performance and ultimately, how well you work together. In fact, network technology is what keeps your organization connected and productive. Yet it’s something most people never think about — until it isn’t working. But dependable voice, data, Internet and wireless systems are crucial in a networked world. You expect them to be available at all times, to be fast, and to be secure. We’ll make sure they are. 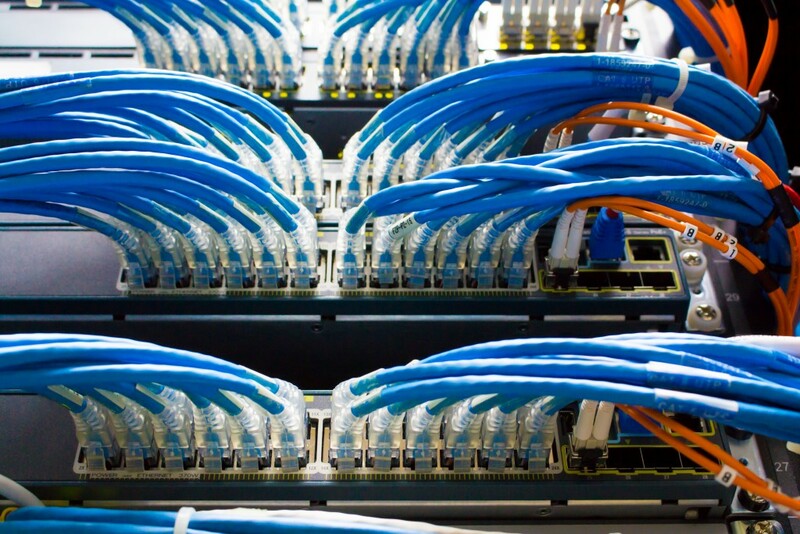 We offer comprehensive solutions, whether you’re creating a new network or need an update to an existing one. We can evaluate, make recommendations, design and install simple or complex systems to ensure your organization can function at the highest level. 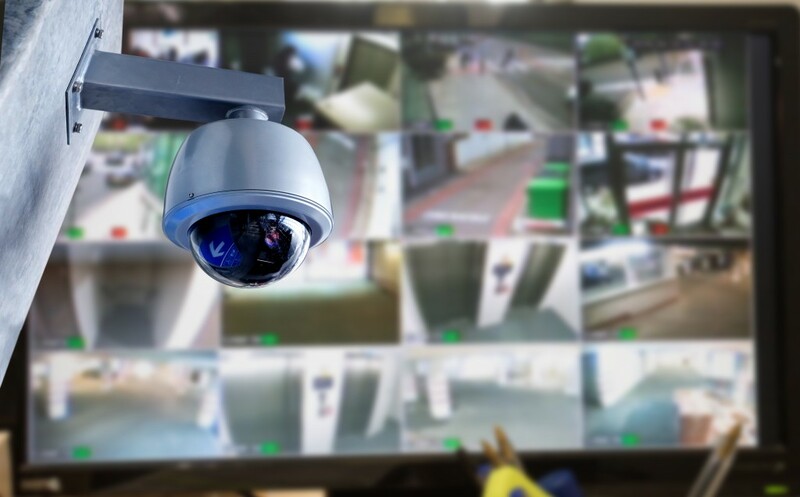 We can assist virtually any organization, including corporations, retail operations, small businesses, healthcare, church and school campuses, and others to integrate video surveillance into their security strategy. 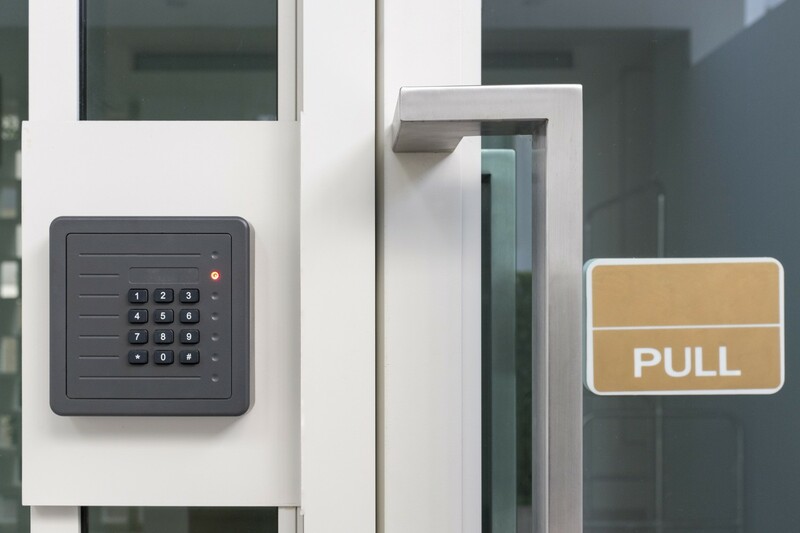 An access control system can also integrate intercom, video surveillance or alarm systems to provide a more complete security system. At CTEC we understand the importance of keeping people from going places they do not belong in order to avoid disruptions — or worse. Too Many Distractions in an Open Workplace? Sure, the open office floor plan has its advantages. But quiet contemplation isn’t one of them. What’s more, in some open office settings private conversations can be compromised. A sound masking system is a simple method to moderate the audible distractions of a busy office and help keep everyone focused and happy. It can also provide a greater degree of privacy. Sound masking works by introducing ambient sounds that go unnoticed but effectively balance distractions that can negatively impact productivity. The equipment is unobtrusive and creates a more comfortable working environment. 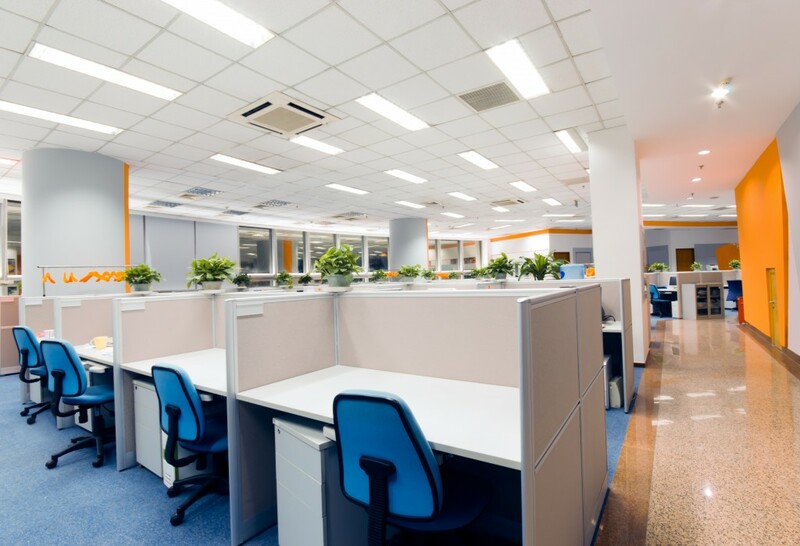 With acoustics becoming a growing issue in the workplace, we have the solutions. Learn more about how sound masking can improve workplace productivity and protect privacy with our free sound masking 101 brochure. 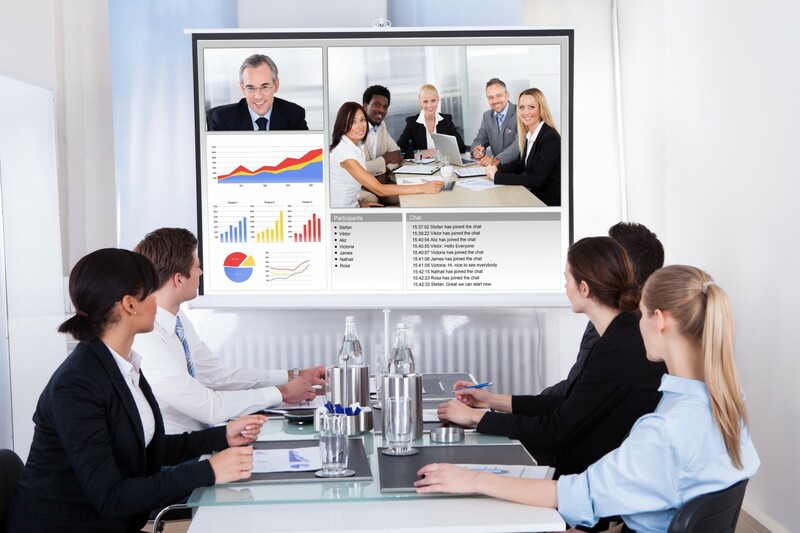 Videoconferencing is an indispensable tool for business today. Collaborating with coworkers, regardless of location is easier. Schedules can be kept. Distance is no longer an issue. Planning or product development for organizations with far-flung operations is more convenient. But videoconferencing is not limited to the corporate environment. Healthcare providers can now connect with patients in distant locations. Educators and students use videoconferencing to expand their opportunities. Government agencies and financial service companies are all removing time, distance and travel expenses from the communication equation. From simple desktop systems designed for casual interactions without the need for a laptop or dedicated room, to immersive, high-end telepresence systems with state-of-the-art video, audio and security features, CTEC can put you in touch and in control. We’ll show you how videoconferencing can help you connect, consult, and share information and data while saving time and money. You see it in lobbies, lunchrooms and training rooms; banks, restaurants, hospitals, colleges and stadiums; in airports, hotels, entertainment venues… these days digital signage is virtually everywhere. And it’s far more than just a static image on a screen. Digital signage is dynamic, engaging, informative and interactive. Advances in technology have made it both a powerful communication tool and easy to manage. CTEC can help you put it to work in a single location or enterprise-wide, using simple desktop applications or a cloud-based system for creating and updating content. 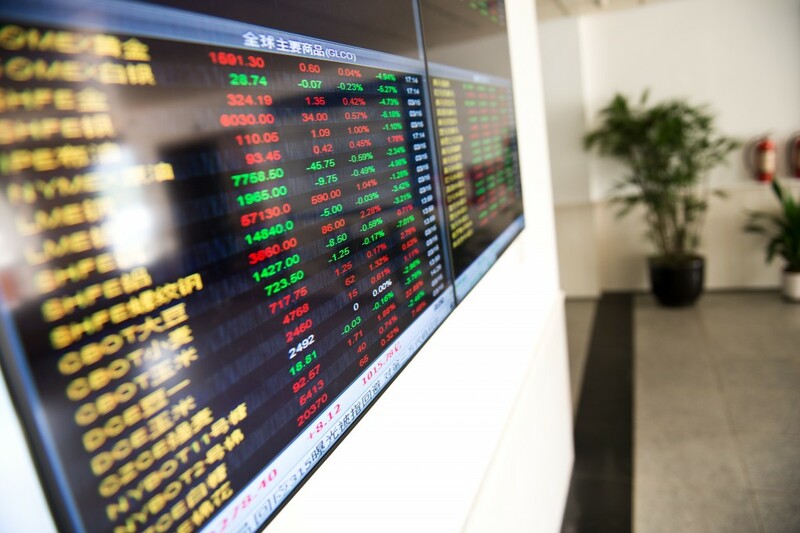 To reach your staff, audience or market, few methods deliver the impact, flexibility and economy of digital signage. Localized systems can include switchers and cables that connect to a variety of projectors, monitors, laptops and mobile devices for sharing and presenting information. They can be installed in large conference rooms or smaller huddle areas where as few as two or three colleagues come together to work and brainstorm. The right technologies will empower your staff, not slow them down. We can show you how.